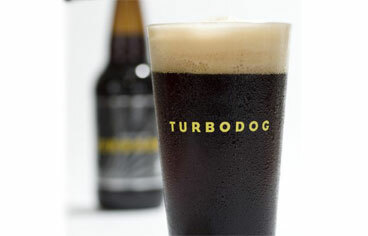 In this episode of Can You Brew It, JP it challenged to homebrew Turbodog from Abita Brewing Company. 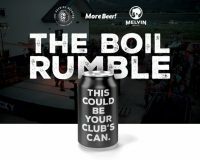 This dark malty beer is a favorite for malt lovers with a clean finish and tons of flavor without any of the acrid roast qualities that some beers of this style exhibit. Tune in and see of JP was able to clone this great craft beer.